Diamond stones are classified according to their color, clarity, carat and cut. 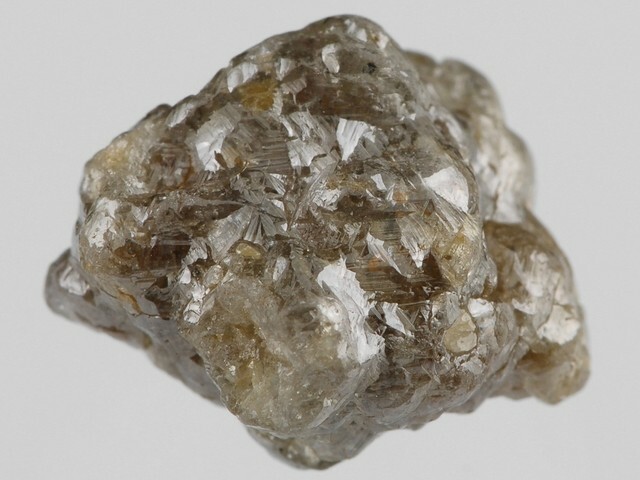 Diamonds are formed at high temperatures and a pressure of more than 80 km below the earth’s surface. In the past, South Africa was the largest producer of diamonds, but today more diamonds are mined in Australia. 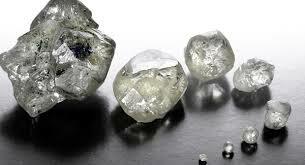 Other countries that have deposits of diamond stone are Ghana, Sierra Leone, Zaire, Botswana, USA and Brazil. 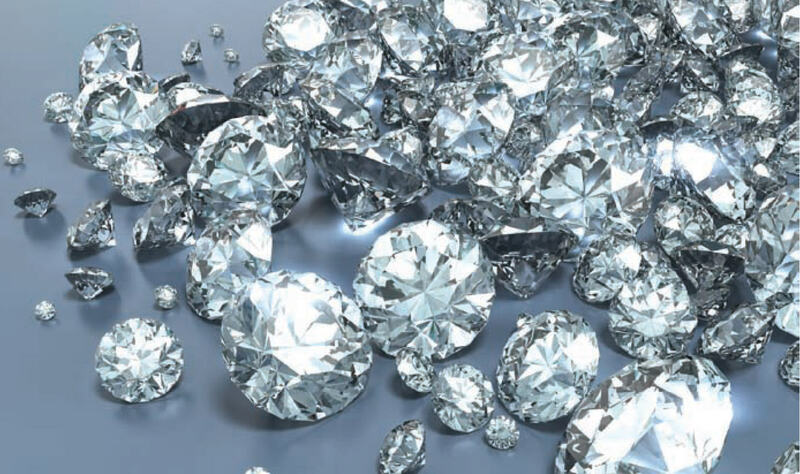 In the past, diamond stones were not worn as jewelry. They were kept in storehouses like gems. Only last few centuries their dazzling appearance began to appear in various jewelry worn by men. Diamond is a stone that symbolizes love, which is why most often placed on engagement rings. However, historically there is very little information that it is a stone of love. Diamond stone leads to longevity, clarifies things and provides abundant. It has the ability to amplify the thoughts and brings courage and hope to its owner. Diamond stone is known healer, opens the crown chakra and enhances confidence. Historicaly crushed diamond stone was used as a cure for many diseases. Fraction rough diamond stone placed overnight in a glass of water is an excellent tool for stress, especially during periods of exhaustion and convalescence. To do this you simply drink the water from the cup. Care should be taken when wearing a diamond necklace, because it blocks the flow of energy, especially if the wearer has negative thoughts or feelings. Diamond stone has many applications in magic rituals. Worn like jewelry to promote spirituality, even ecstasy. Typically used in meditation and activities related to spirituality. Because of its hardness and associations with the sun, the diamond is often used in spells for increase of physical strength. In ancient Rome was placed in steel gloves so that it touches the skin. Thus it was believed that inspires more daring soldiers and helped them win the battle. Diamond is considered a magical stone of great power. It improves all the energies in the body, mind and spirit, thus helping to bring someone with his higher self. Diamond is known as the stone of protection. Cut in the form of a hexagon is the best form to bring you good luck. Bring a candle or some other light to a polished diamond stone and you will be amazed by the range of colors it reflects. Remember that the diamond does not need to be cleaned or loaded again.